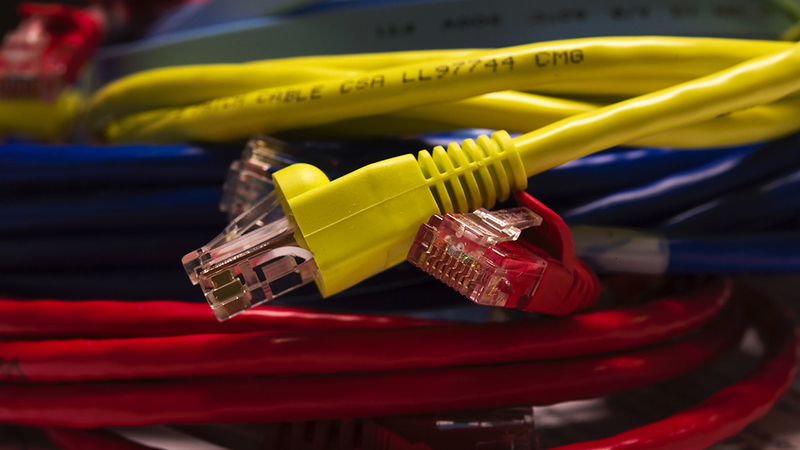 When you make a new LAN either small or big, for home or office, with long distances or relatively short you may come to a choice between CAT5 or CAT6 cables (Category 5 and Category 6). CAT5 cables was designed to handle speed of 10/100 Mbps (Fast Ethernet) and it is obsolete and we advise you to not using it, even if you find with low prices. There is a new enhancement for CAT5 cables which is CAT5e ( ‘e’ stands for enhanced). This enhanced type can handle speeds of 1000 Mbps (gigabit Ethernet) and designed to reduce crosstalk which means better at keeping signals on different circuits or channels from interfering with each other. CAT6 cables suitable for speeds up to 10 gigabits Ethernet and even better tackle the issue of crosstalk. CAT6 cable has an internal separator that isolates pairs from one another. If you want to “future-proof” your commercial network as much as possible without a significant cost increase, CAT6 is a great choice. If you network mainly depend on applications on the internet, then CAT6 is not the best choice as speeds of download/upload data from the internet these days are limited by tenth of Mbps. Network devices these days ( and in my believe for some considerable time more ) which are used in business and servers do not exceed speed of a Gbps, and in all residential network do not exceed 10 Mbps, which means CAT5e is enough. Conclusion: in most cases CAT5e is enough, unless you have special requirements and you budget allows. I have Galaxy Grand smart phone, and I like it as it has what I need for mobile connectivity, suitable screen size in addition to the dual SIM feature. 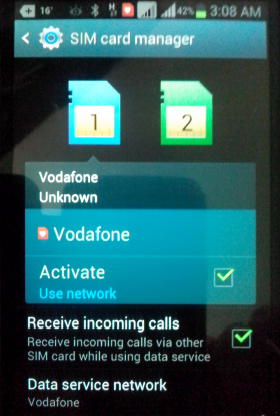 I use the first SIM card for data connections and voice calls and the second SIM for voice calls. After I setup every thing and started to use it I noticed a strange problem, that several people told me that when they call me, they have difficulty to reach me on the second SIM and I started to receive many SMS from the operator informing me that people tried to call me and could not reach me. At that time I believed that the quality of service that the operator provides is declining!! But few weeks ago one of my colleagues who use S4 mini ( which is DUOS as well ) that he has the same problem and it seems that the problem when there is a data connection established by the first SIM. I tried it practically, and I found it TRUE. It was sad for me 😦 till I found that it is an option in Galaxy DUOS. 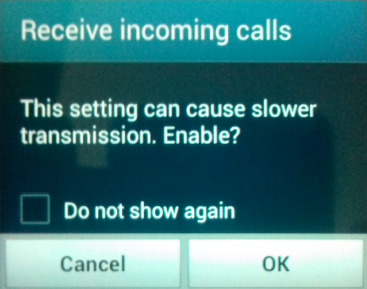 In Android 4.x go to SIM Card Manager, there you will find an option called “Receive incoming calls” unchecked, check it, and it will tell you that the data connection will be slower, accept that and the problem will be solved. For me I did not feel that the data connection, email, web browsing, Facebook, or any of applications like these gone slow. Productivity decreased as team sizes increase. 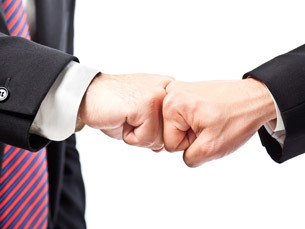 LAW 1 – Smaller teams are more efficient: The smaller the team the higher the productivity of each individual person. LAW 2 – SOME schedule compression can be bought: Adding people to a project, to a point, decreases the time and increases the cost. LAW 4 – Productivity is scalable: Projects of larger software size can use larger teams without violating LAW 3. LAW 5 – Complexity limits staffing: As complexity increases, the number of people that can effectively work on the project and the rate at which they can be added decreases. LAW 6 – Staffing can be optimized: There exists an optimal staffing function that is effectively modeled by the Rayleigh function. Flat (level load) staffing is rarely optimal. LAW 7 – Projects that get behind, stay behind: It is extremely difficult to bring a project that is behind schedule back on plan. 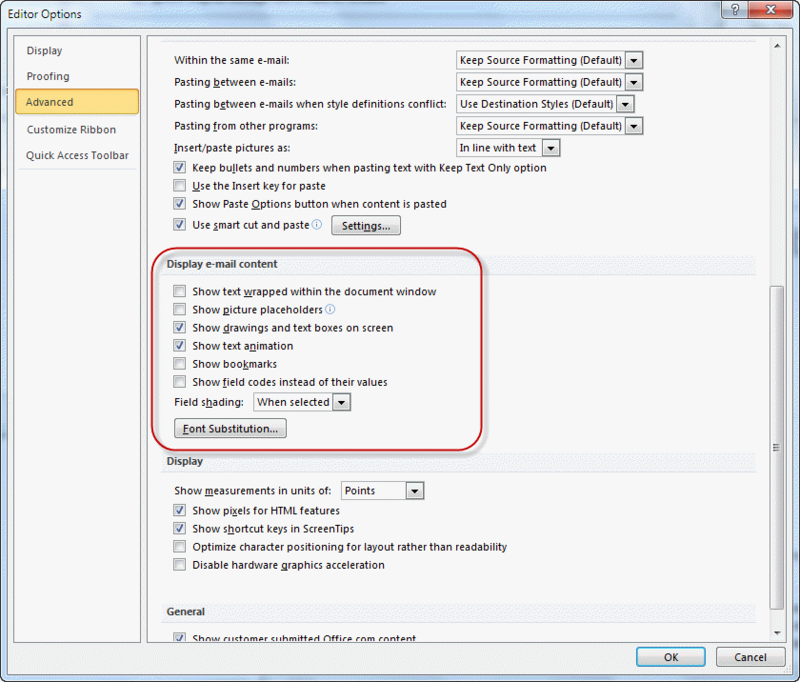 LAW 8 – Work expands to fill the available volume: It is possible to allow too much time to complete a project. LAW 9 – Better technology yields higher productivity: More capable teams, better tools, and advanced, stable processes yield higher productivity. LAW 10 – No “silver bullets”: There is no methodology, tool, or process improvement strategy out there that yields revolutionary improvements in project efficiency. 14158 : The IP address specified for communication between this Forefront TMG computer (old ip address) and other array members is not bound to a network adapter installed on this computer. The IP address specified for intra-array communication must be bound to a network adapter installed on the computer. 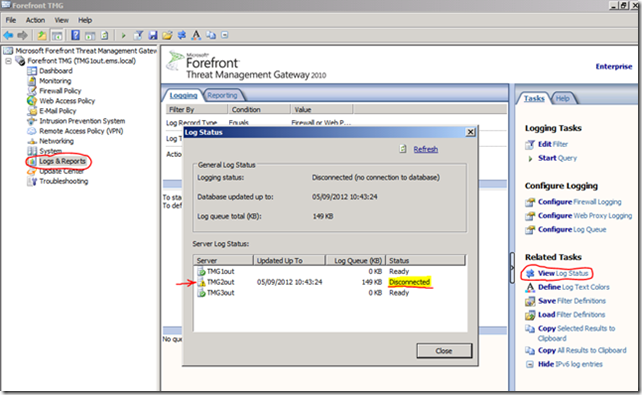 1) Open: Forefront TMG Management console -> Firewall Policy -> Network Objects -> Computer Sets -> Array Servers. Found the old IP address still there, then changed to the new address. 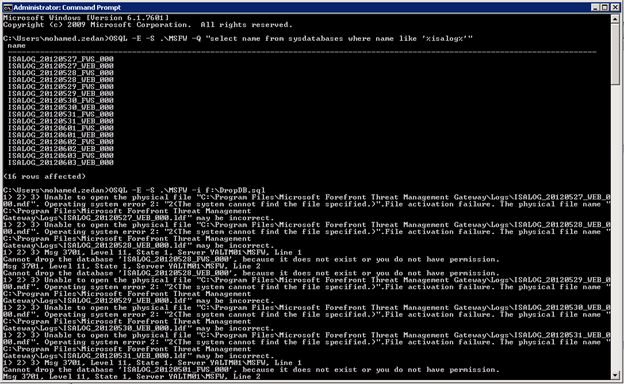 7- You may need to wait 5-10 minutes for Active Directory to propagate the changes if have a large environment. 8- Now try to setup the account on the Android phone again.